Welcome to Antelope Valley, Ca. 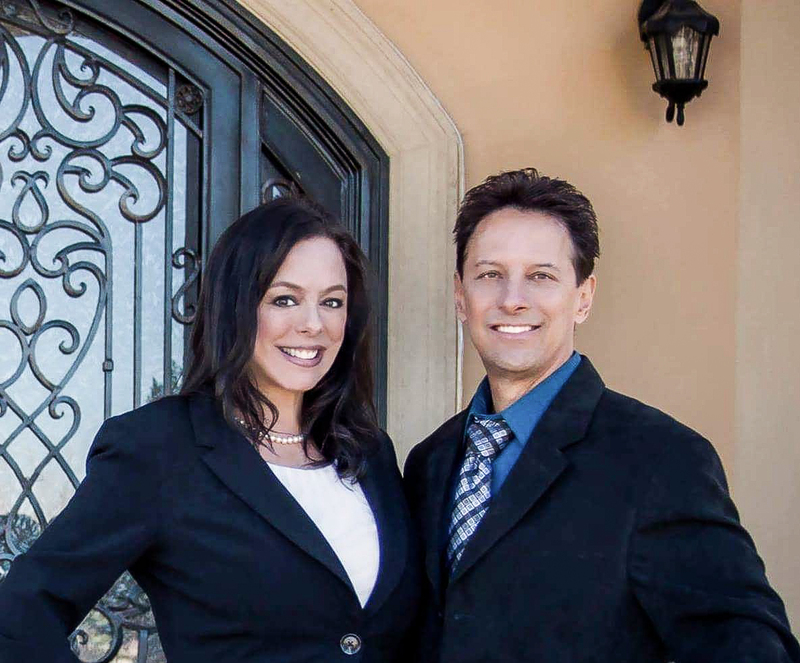 Click any of the links above to find properties for sale in Antelope Valley. The Antelope Valley is a region of both Los Angeles and Kern Counties containing 20 areas including Palmdale, Lancaster, Quartz Hill, Leona Valley, Elizabeth Lake, Lake Hughes, Littlerock, Llano and Pearblossom located in Los Angeles County and Rosamond, Mojave and California City in Kern County. This large 3,000 square-mile, beautiful desert community is located just northeast, in the high desert, approximately 60 miles from the city of Los Angeles and borders Tehachapi Mountains in the north and the San Gabriel Mountains on the south. To get to the Antelope Valley from L.A. just head northbound on I-5, just past the I-210 near Sylmar heading toward Santa Clarita Valley. Take CA-14 about 35 miles. It is also possible to get to the area along Ca. State Route 138 which intersects at I-5 north of Santa Clarita near the Grapevine, or from San Bernardino County where Highway 138 (Pearblossom Hwy) intersects I-15 (Silverwood Lake exit) just North of Devore. One of the first recorded settlers who ventured into the Antelope Valley began in 1772 by a European, Capt. Pedro Fages followed by various explorations from 1772 to 1806 by Hispanics. Antelope Valley began as a trade route for Native Americans traveling from Arizona and New Mexico to California's coast. The Antelope Valley Indian Museum in Lake Los Angeles offers insights and artifacts showing the indigenous population. It wasn't until the 1840s when John C. Fremont made a scientific observation of the valley along with his other California explorations and permanent settlement began. The Antelope Valley has a population just over 486,000. It is the fastest growing and most affordable region in Los Angeles County. The Antelope Valley Air Quality Management District (AVAQMD) motto, "It's a breath of fresh air", continues to be the operative statement regarding the air quality in the Antelope Valley. At least three eSolar plants are planned for the Greater Antelope Valley, and Southern California Edison has announced plans to purchase power from those plants. A few of the largest employers are; Lockheed Martin, Northrop Grumman, Antelope Valley Mall, Palmdale School District, Wal-Mart, Antelope Valley Union School District, Boeing, and Palmdale Regional Medical Center. Antelope Valley Fairgrounds offer a wide variety of events throughout the year. During the last week of August through early September the fair grounds hold their annual fair days, an eleven day event featuring Livestock exhibit, art and craft exhibits, shopping, BBQ and mouth-watering food booths, carnival rides, live entertainment, monster truck and demo derby events, Rural Olympics and the Palmdale Auto Mall Concert Series that headline some of the greatest bands of all genres of all time. The Blvd in Lancaster is approximately 1-mile long and offers many things to do from dining and shopping, Pour D' Vino wine bar, Kinetic Brewing Co., Blvd Cinemas with luxury seating, Lancaster Performing Arts Center and an underground bowling alley. Every Thursday there is a local farmers market where you can find fresh and locally grown produce. During the summer there is outdoor entertainment featuring local live bands just outside of Bex. The Blvd is artsy and hip and provides great seasonal events and activities for the whole family! Antelope Valley is known for it's Poppies and is also the California state flower! The annual California Poppy Festival™​ runs in April and takes place rain or shine. 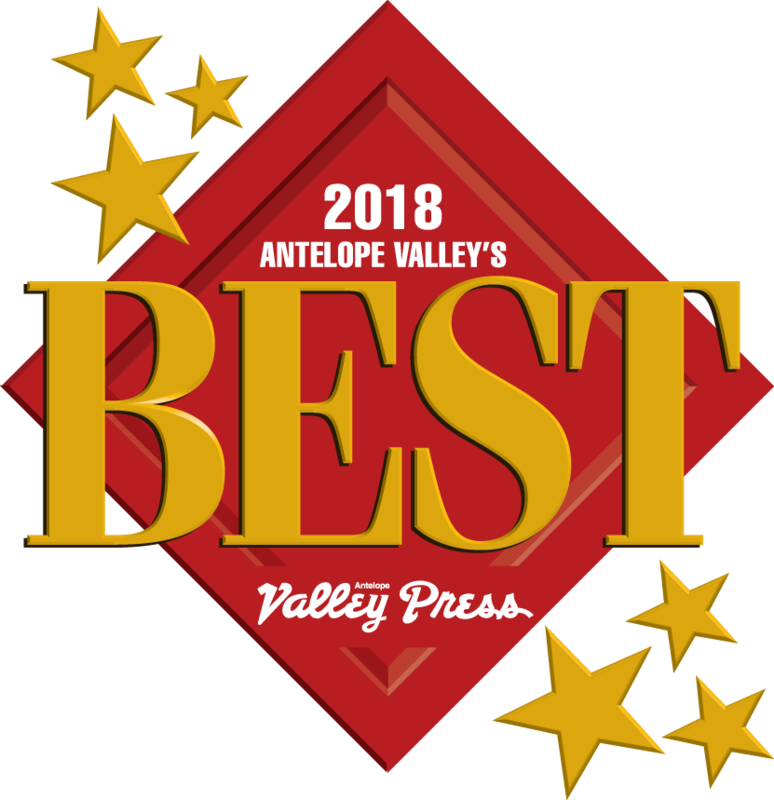 Held at the Lancaster Museum of Art & History, visitors can pick up free wildflower maps and learn about the best viewing locations before heading out to the Antelope Valley California Poppy Reserve State Natural Reserve. While the best time to view the poppies is late February through May, the Poppy Reserve is open year round from sunrise to sunset. Outdoor fun also includes hiking spots such as, Devil's Punchbowl, this Los Angeles County park is just located at CA-138 (Pearblossom Hwy) and Fort Tejon Rd. in Pearblossom, Ca. Upon arrival, there is nature center to learn about the native wildlife and park history. The trail is 3.7 miles to the Devil's Chair and about 7.5 miles round-trip. The annual Los Angeles County Air Show provides one of the best displays of precision and high-tech aviation available to the general public anywhere. Located just south of Lancaster is the neighboring town of Palmdale. Palmdale offers plenty of activities for the whole family. During the summer don't miss DryTown Water Park open from May through September. The Palmdale amphitheatre at Marie Kerr Park located in West Palmdale is really a starlight event with it's clear summer skies and great summer concerts. Check the park dates for other fun events. Great outdoor weather also brings golfers to Rancho Vista Golf Club, an 18-hole public course with nice accommodations in a beautiful setting. Enjoy a relaxing dinner or plan a large social event or wedding. If golf isn't your thing, how about a simple game of miniature golf at Mulligan Family Fun Center? There is also an arcade, batting cages, blaster boats, go-karts, rock wall climbing and a rope course. A great place to plan for birthday celebrations for the kids. Moving to Antelope Valley? Buying a home is a big commitment. When searching for homes it is important to know what school your children will be attending before committing to the home of your choice. The Antelope Valley is served by a variety of utility agencies. This reference section will direct you to the appropriate agency for each utility. For more specific information, please call the City's communications department at 661/267-5115. 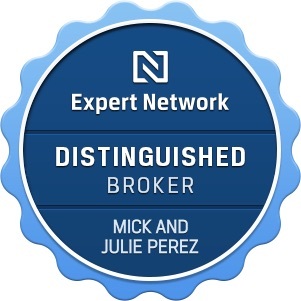 Contact Mick and Julie Perez Your Local Antelope Valley Real Estate Specialists for ALL of Your Real Estate needs.